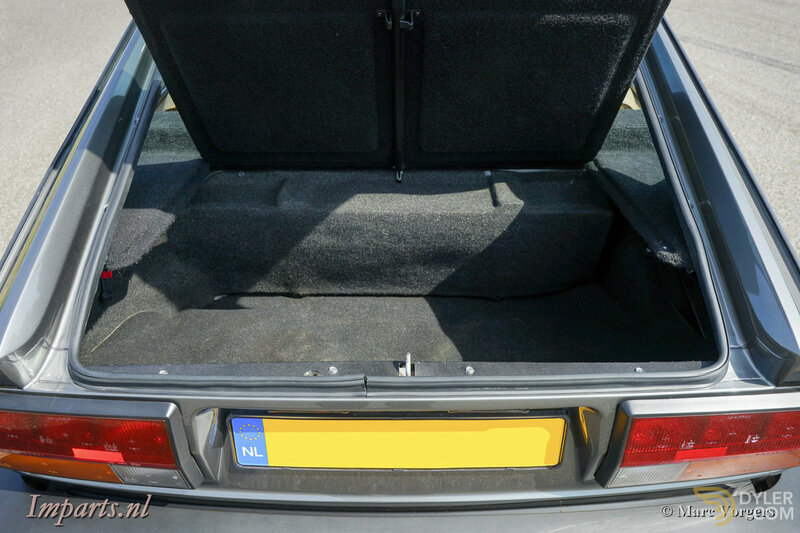 Colour dark grey metallic ( Grigio Nube) with a beige velour interior and black carpet. 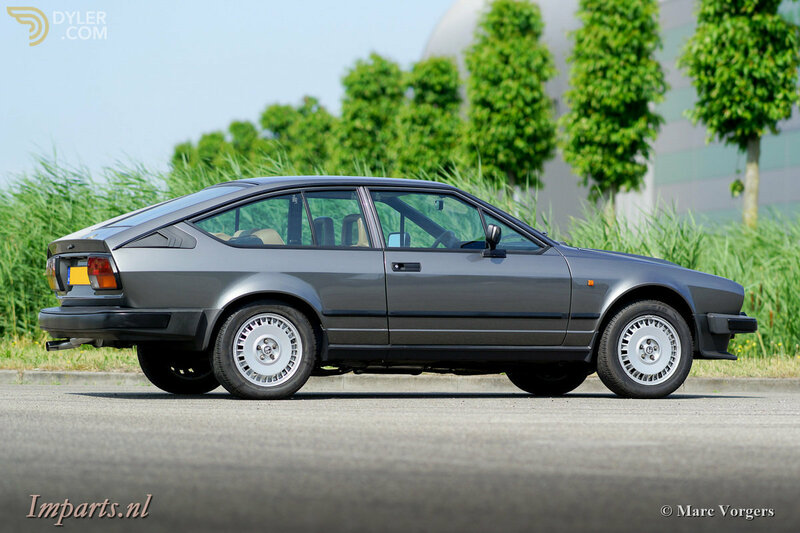 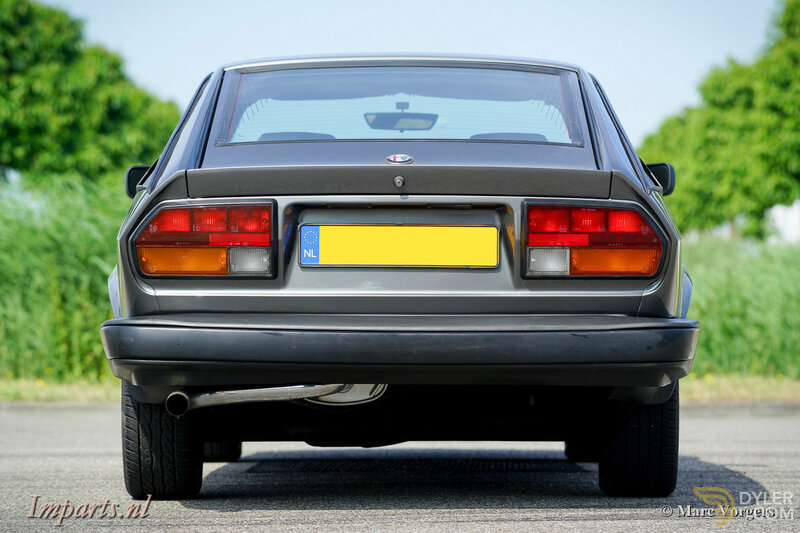 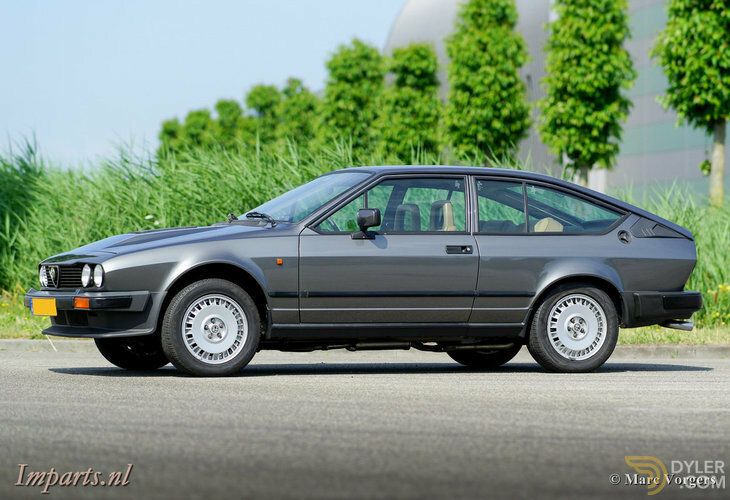 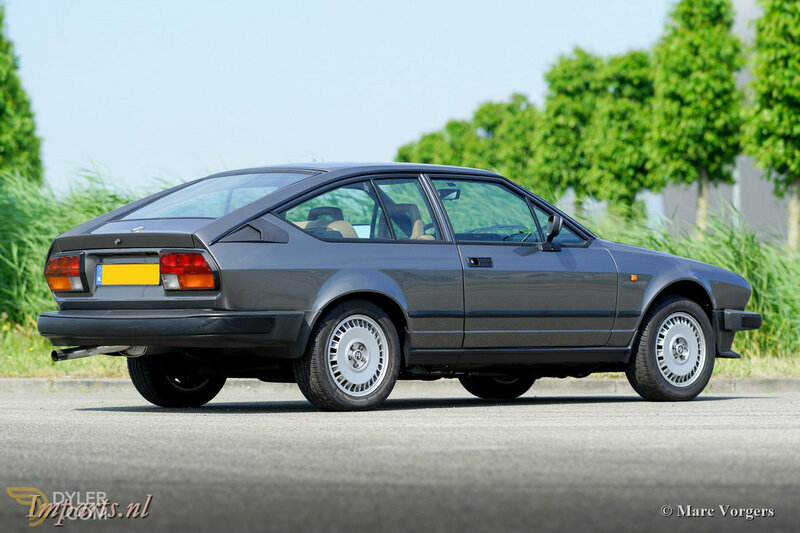 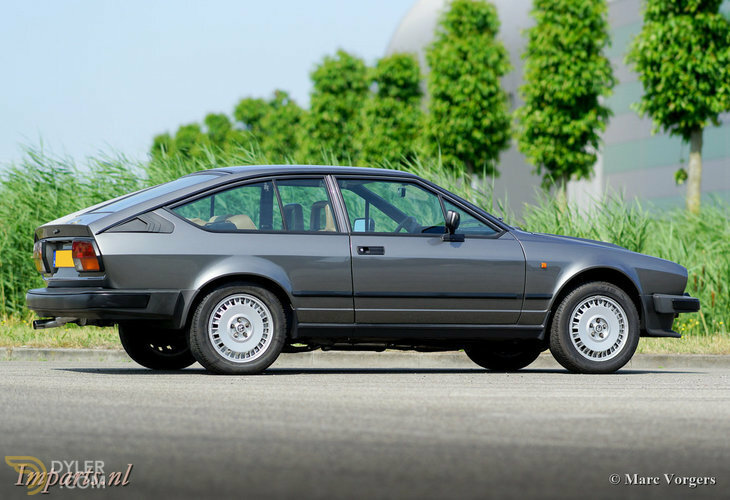 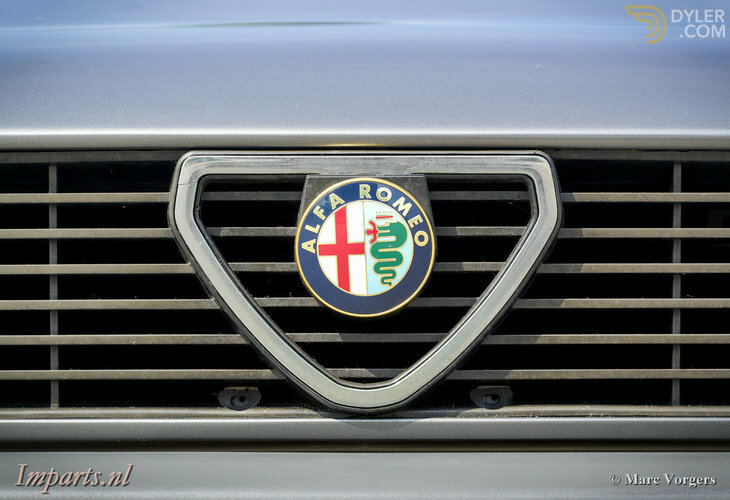 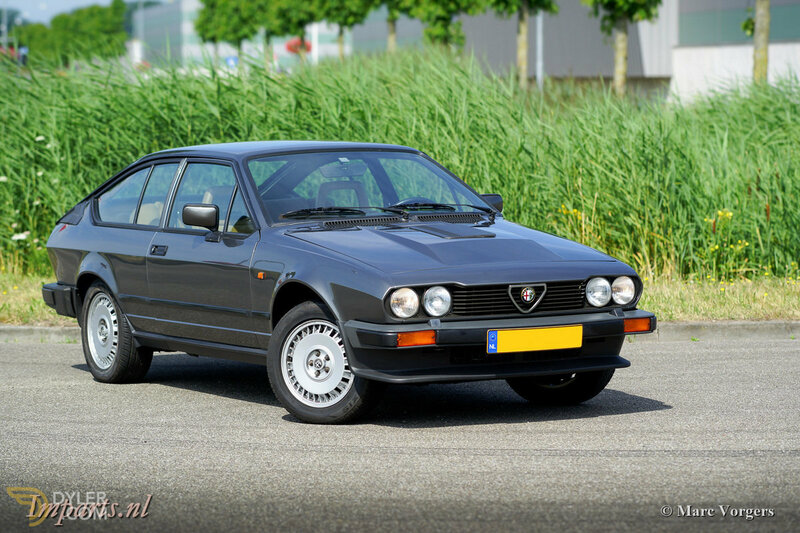 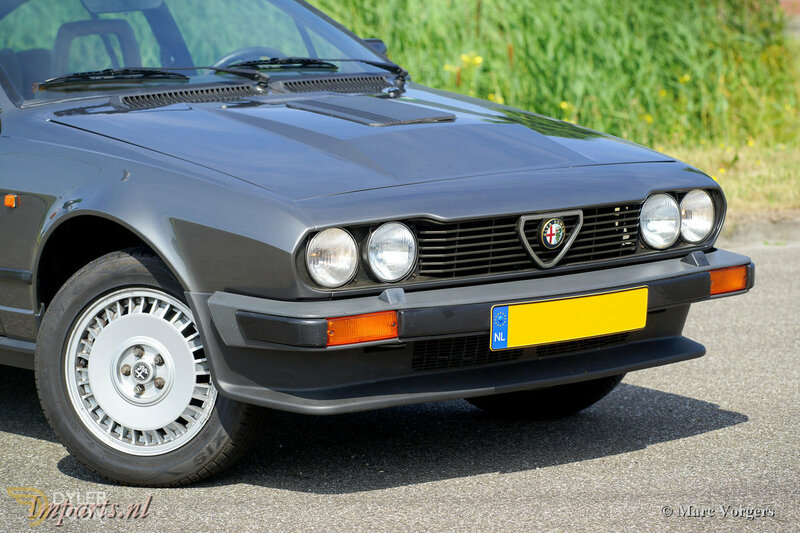 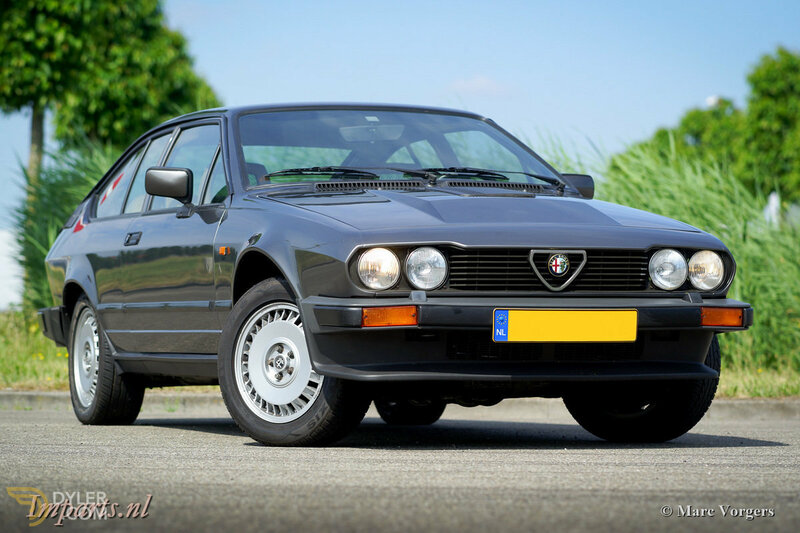 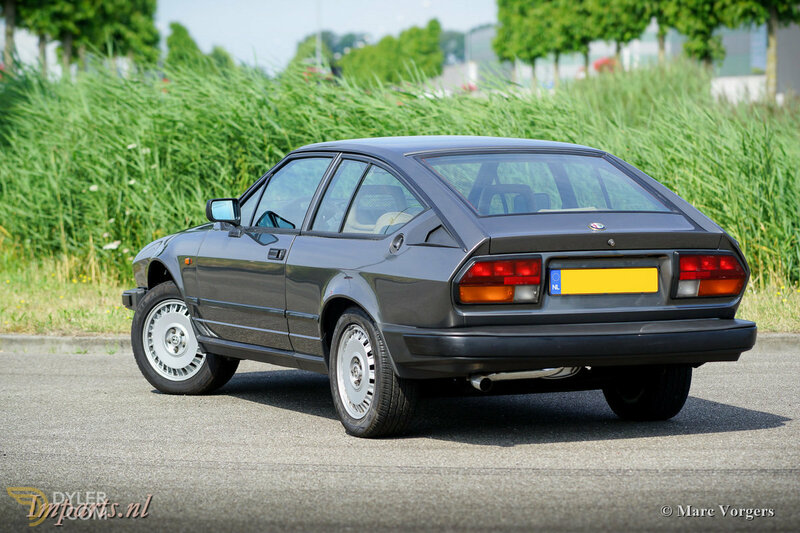 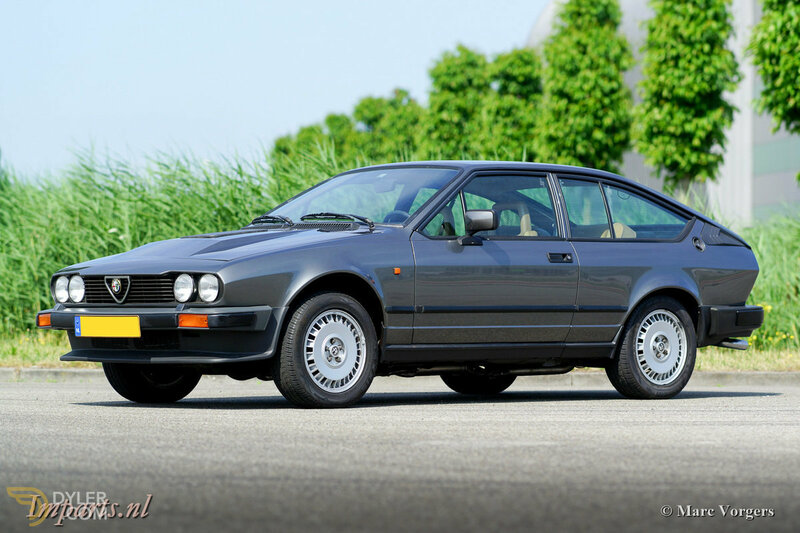 This magnificent Alfa Romeo GTV 6 was imported to the Netherlands in the year 1999. 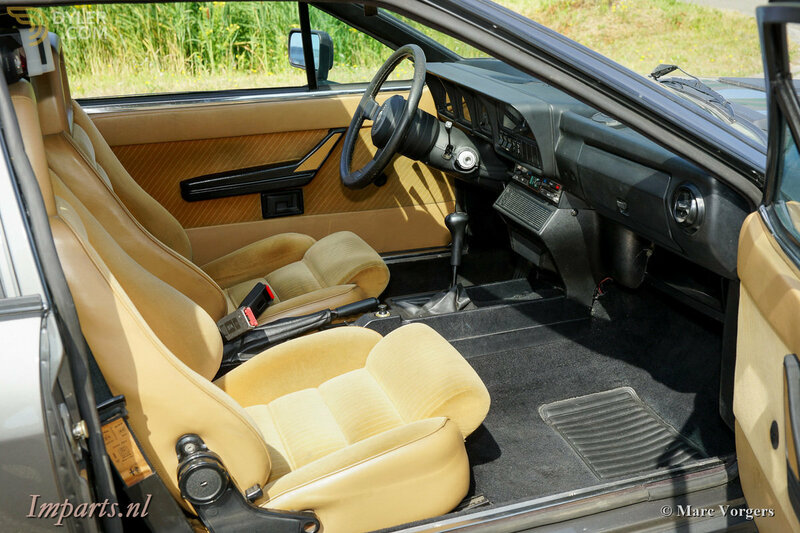 The car has been with its second owner ever since! 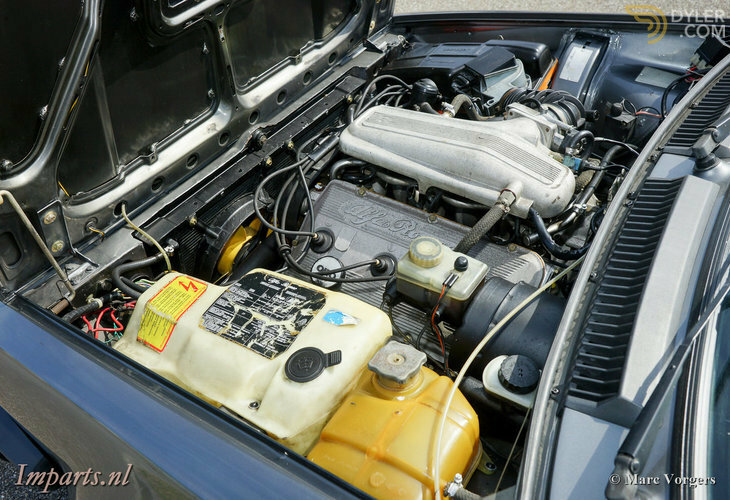 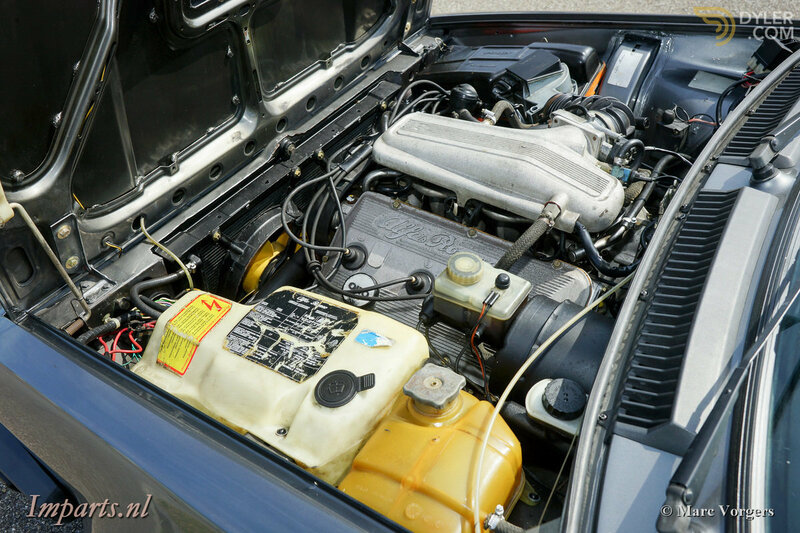 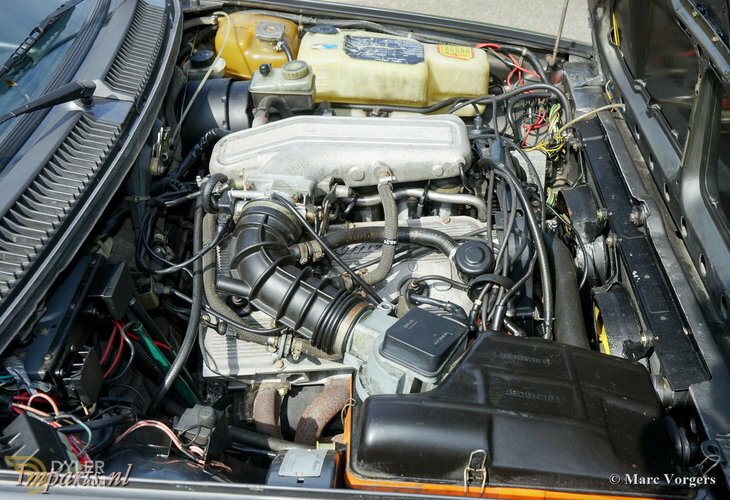 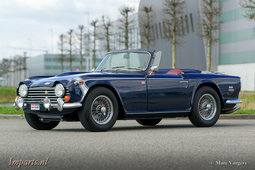 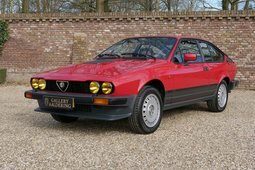 This fine GTV 6 is in excellent original condition with only the slightest signs of use; very special! 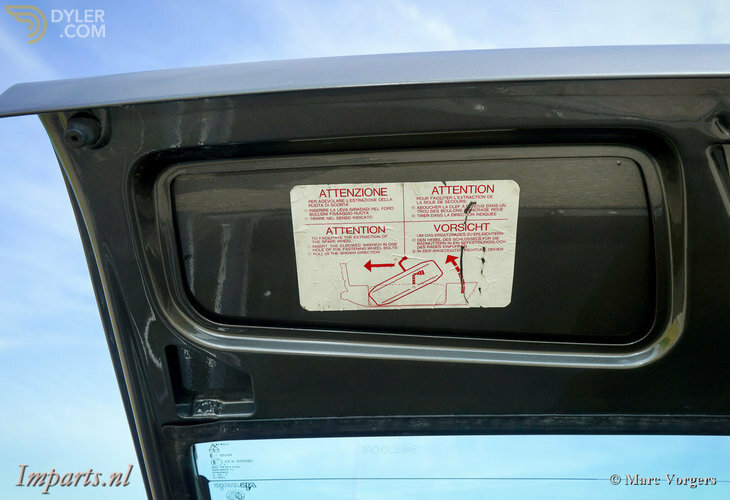 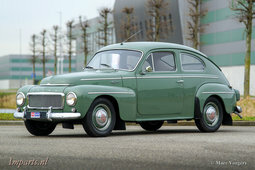 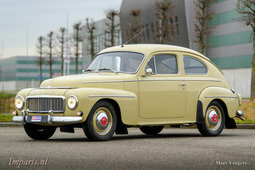 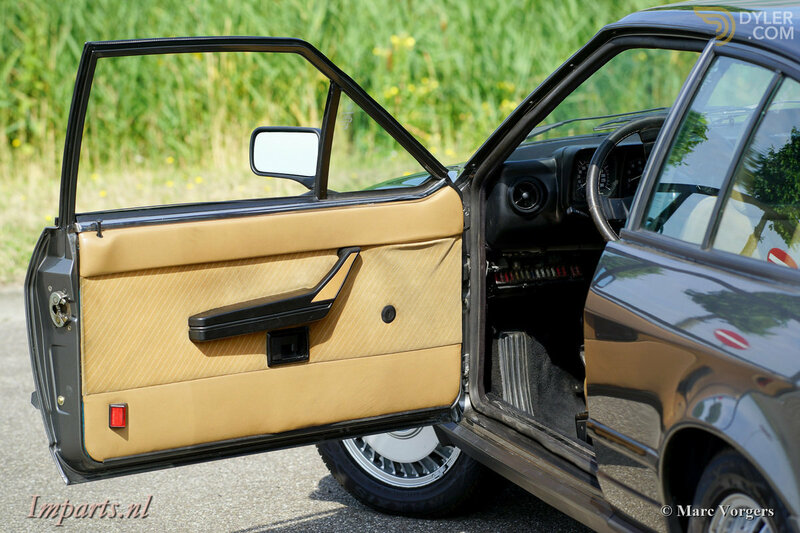 In the past, the car was given perfect new paint in the original colour, very professionally because it looks perfectly original! 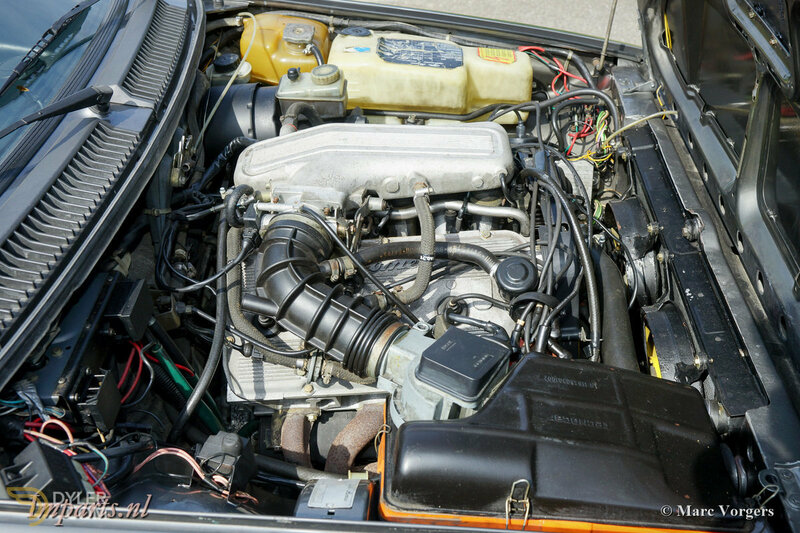 The 2492 cc V6 engine delivers 156 bhp at 5600 rpm; the exhaust note is magnificent and the engine runs superbly. 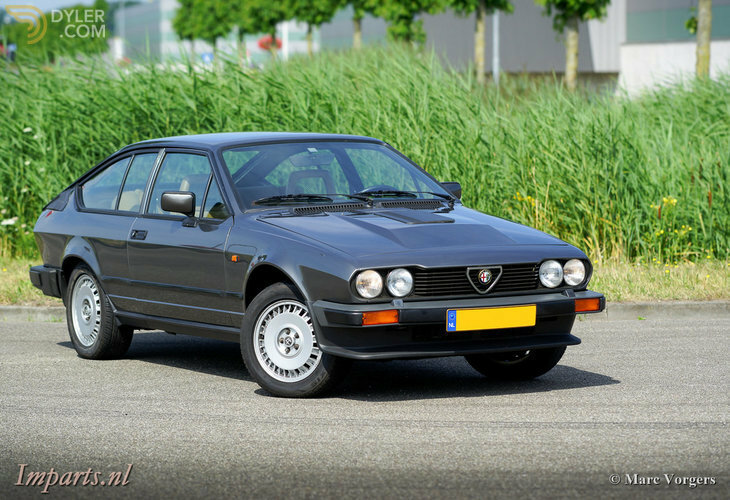 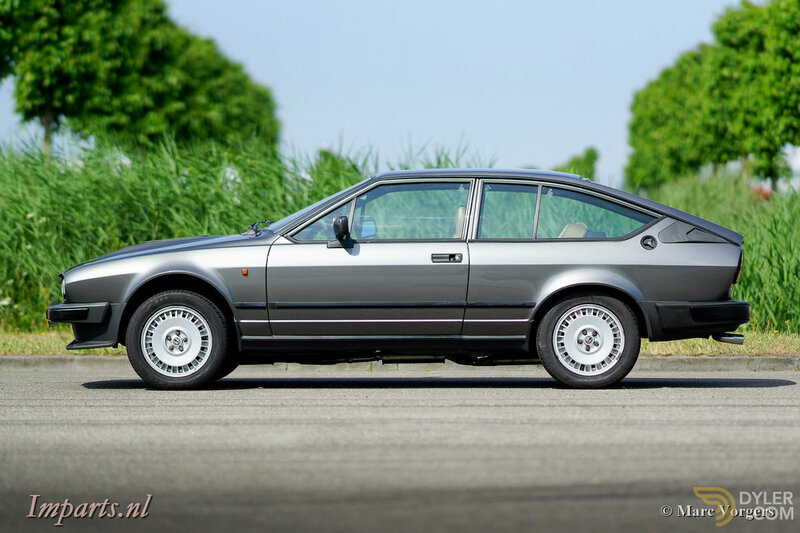 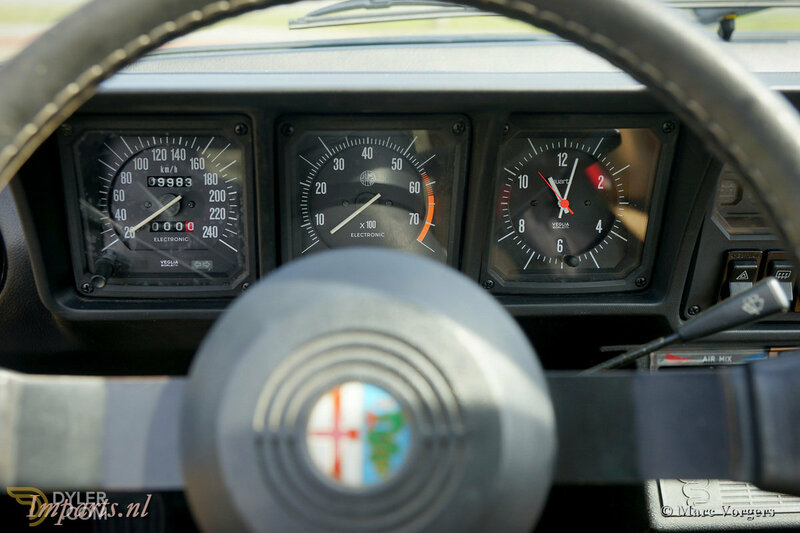 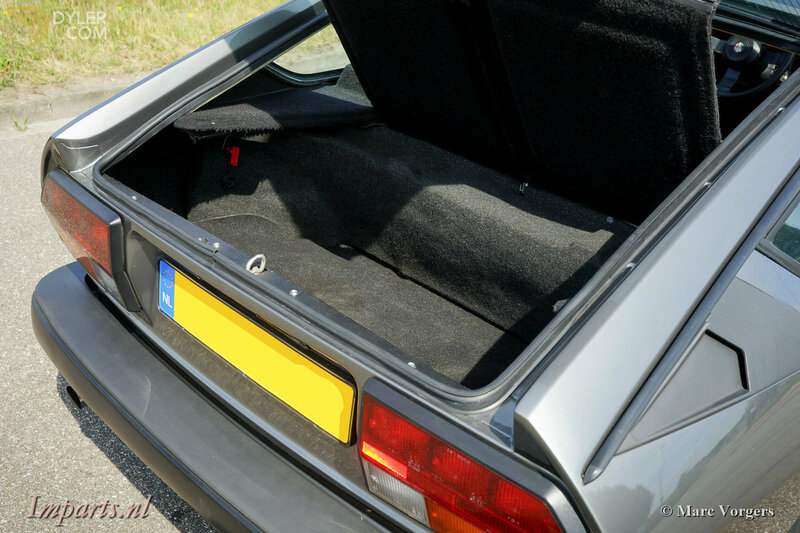 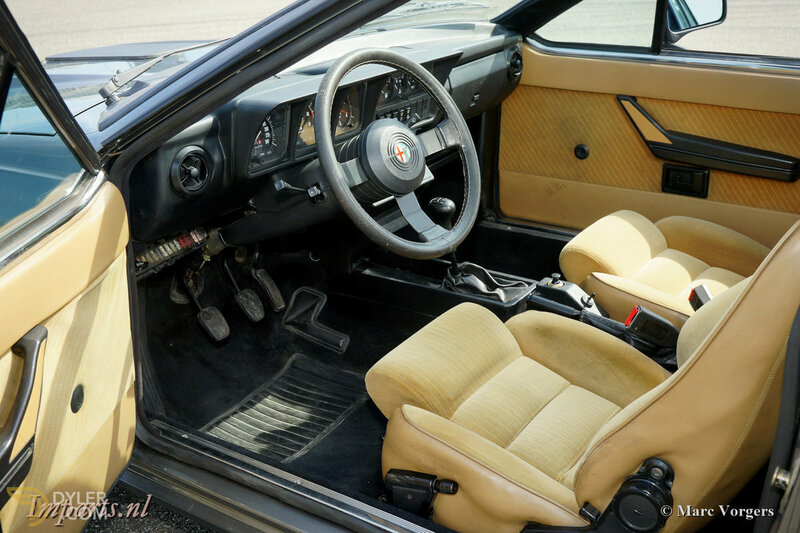 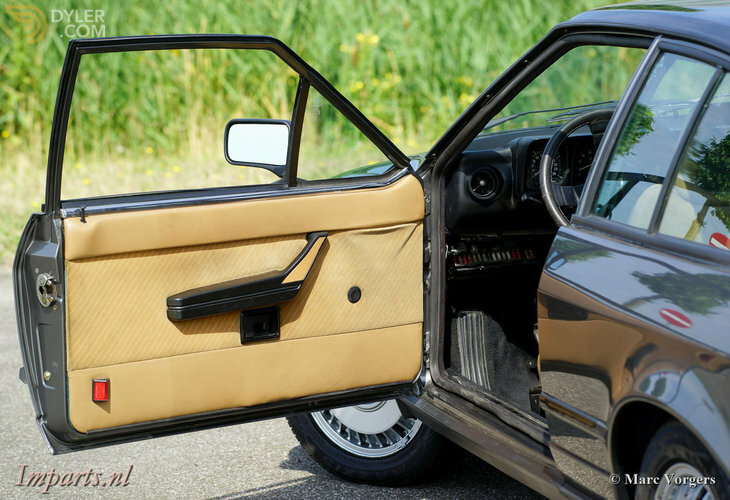 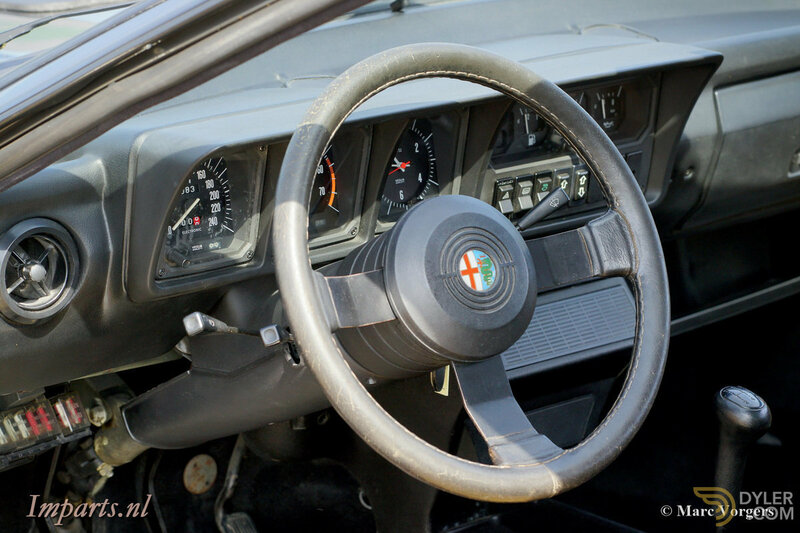 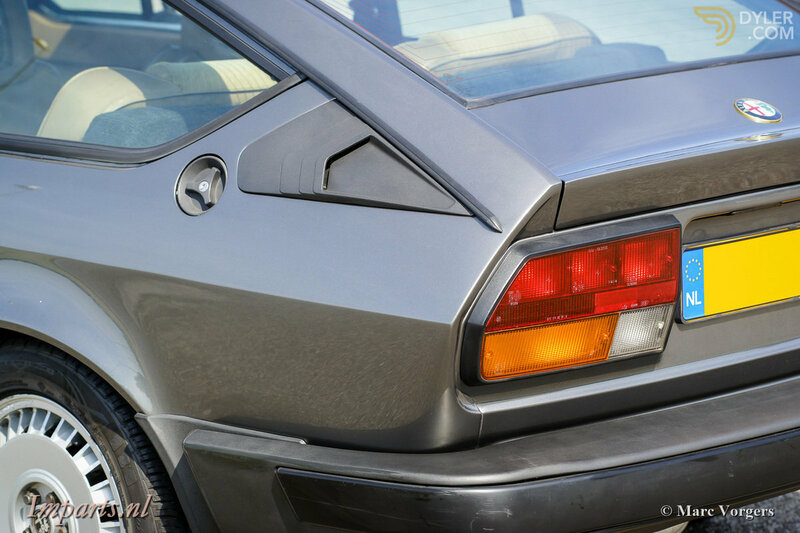 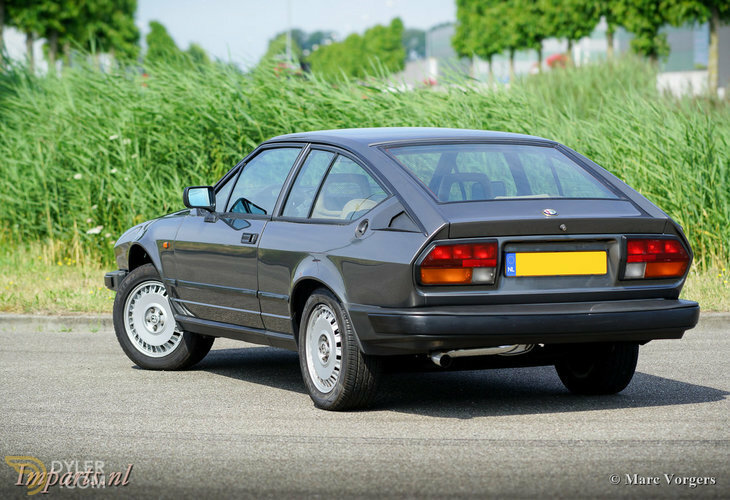 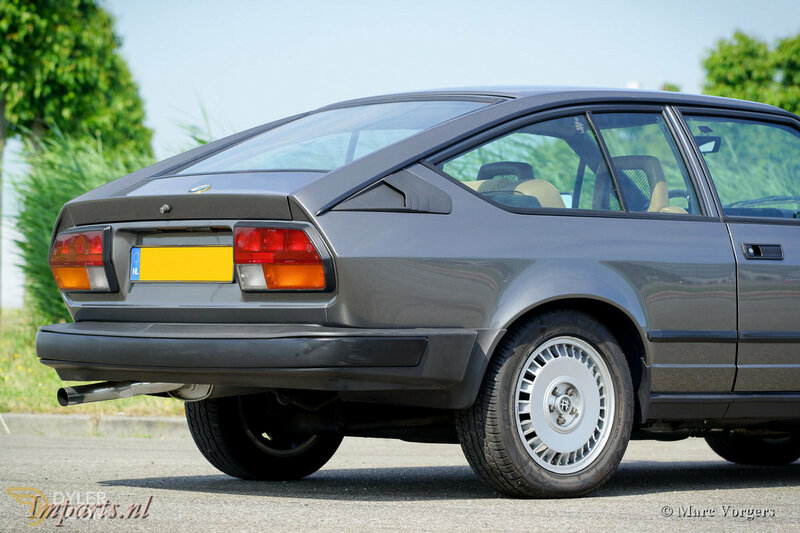 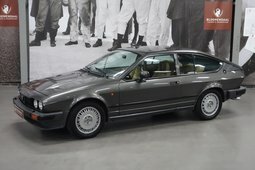 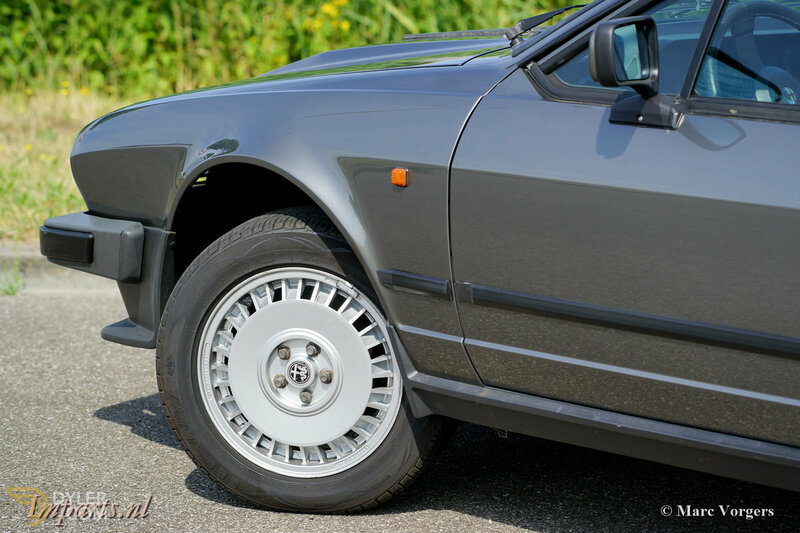 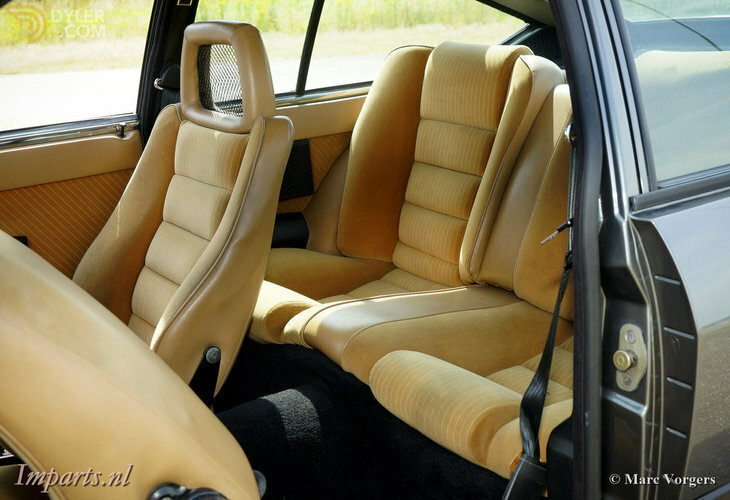 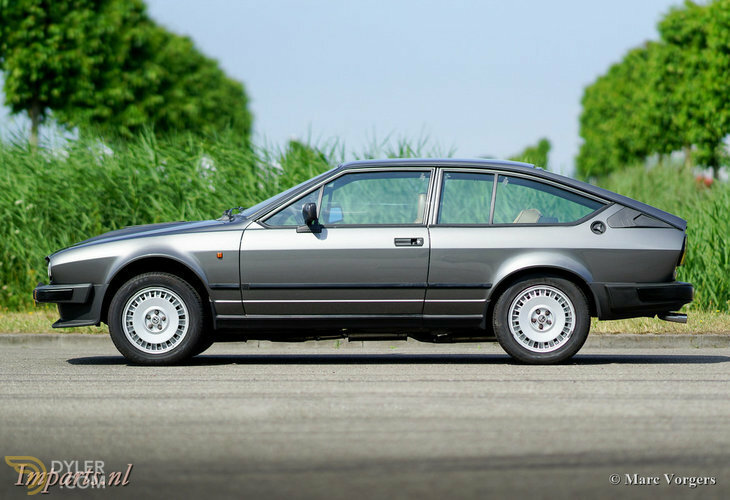 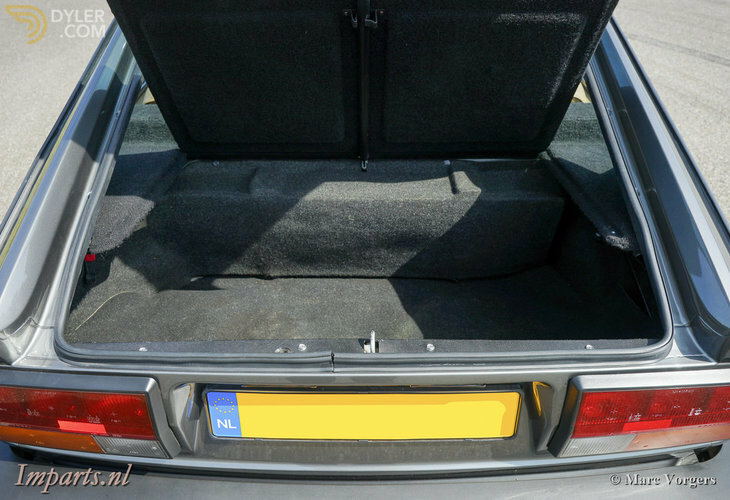 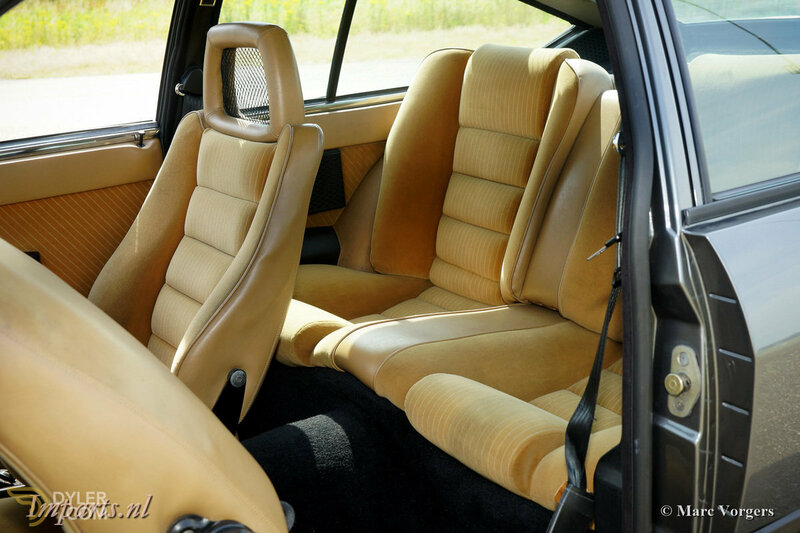 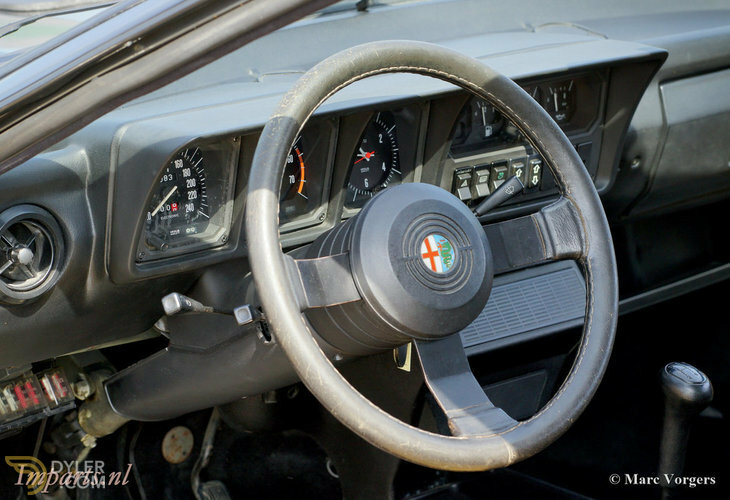 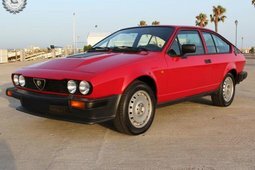 This is the most desirable Alfa Romeo model of the 1980’ies, a car you rarely find in this fantastic original condition!